How much do you know about Miffy? 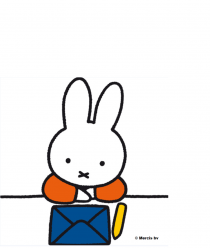 Take our quiz to find out how much you really know about Miffy! Miffy loves rainy days as she gets to play some of her favourite indoor games. Play them with her too!